Many thanks for stopping by! 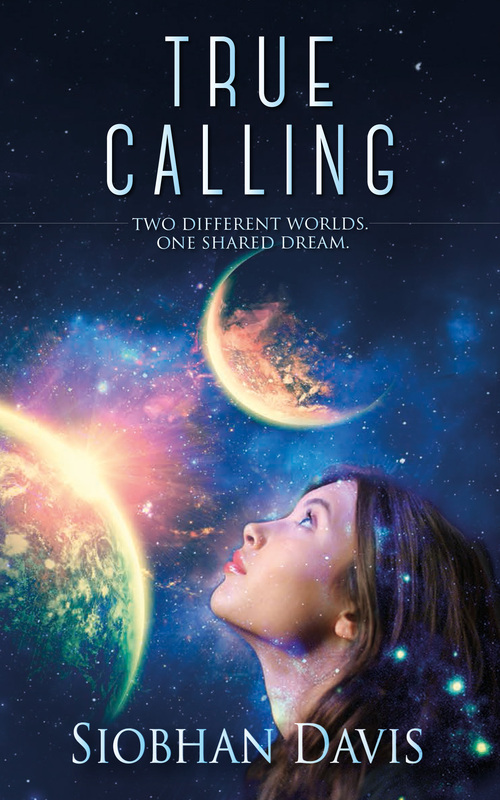 I am the author of YA Science Fiction Romance trilogy, True Calling, which is being released on 1st August 2014. I have just set up my blog so please be patient with me as I work to upload interesting content. My intention is to use this blog to share some bonus content with my readers – Character Interviews, Additional Chapters from different character points of view as well as sharing the story of how I was inspired to write my series. I will also post about topics that are of interest to me – and hopefully to you too! So please check back soon and thanks so much for visiting.